Home » Competitions » Saints Row IV » [ENDED] Win A Code For Saints Row IV On PC!! [ENDED] Win A Code For Saints Row IV On PC!! Ever wanted super powers? The ability to run super fast of utilise a weapon which decimates your enemies through the use of dubstep? 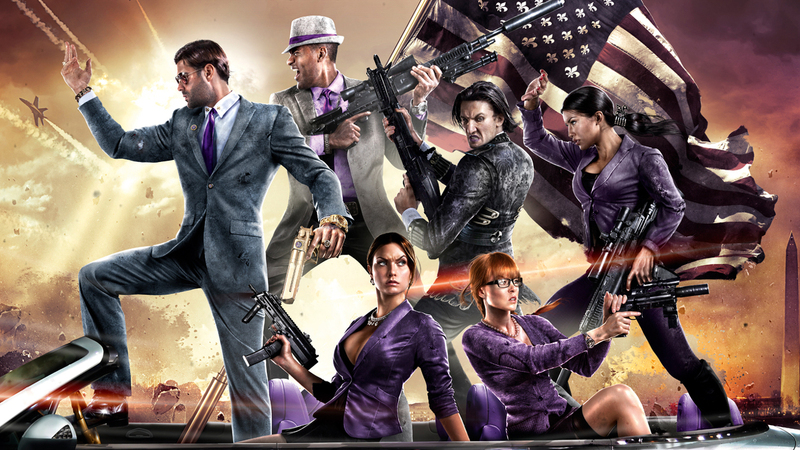 Well you now can in Saints Row IV and we have a PC code to give away to one lucky gamer! Competition closes at 00:00 am on Sunday and the winner will be announced on Monday on the Facebook page and will need to message us to receive the code. If said winner does not reply in 24 hours the code will be handed down and so on.